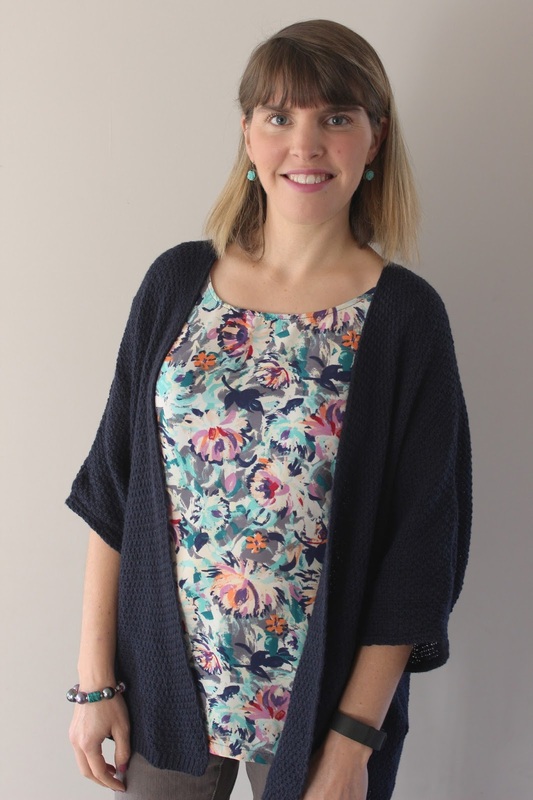 Fridays call for loose fitting clothes, a relaxed casual feel and my favourite colour-navy! 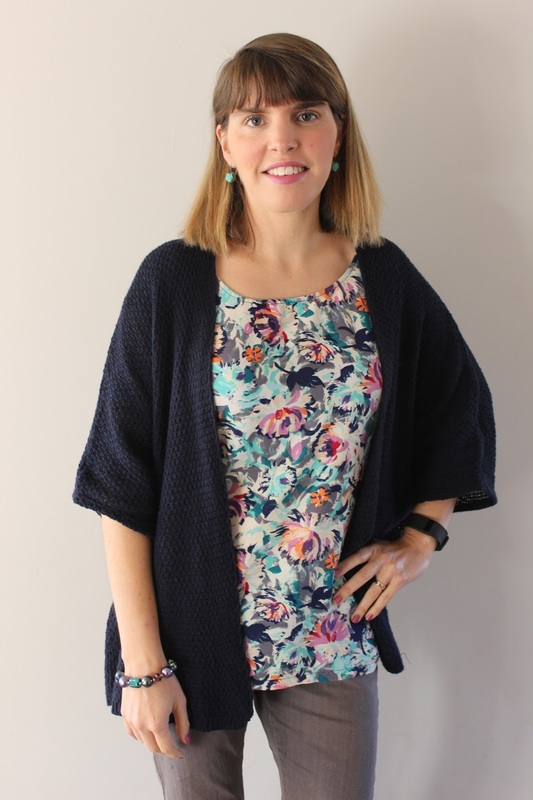 I find it so easy to put on this Batwing cardigan for a chunky, cozy layer on any outfit. Paired with this floral top, grey denim jeans and my navy boots, this outfit can take me from the mall to a coffee date to the school run! I even have matching blue floral earrings, which bring some colour to my face. This outfit is great for layering as I can take off the cardigan if I get too hot, and the boots keep my feet toasty warm. 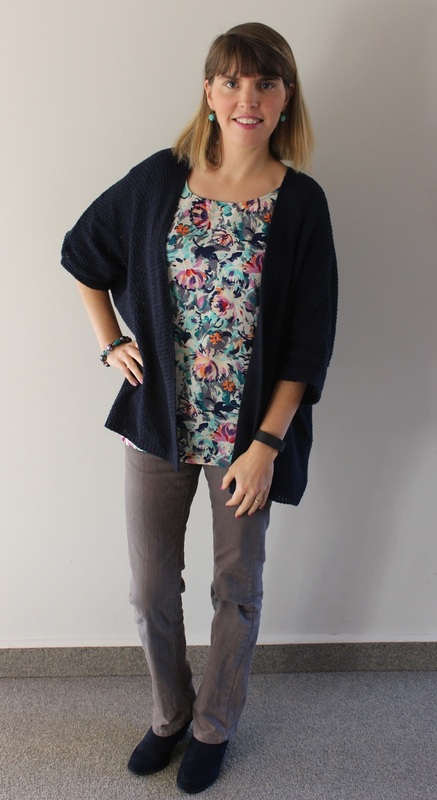 Do you have a loose fit cardigan in your wardrobe? It is like being able to wear a blanket! This particular cardigan even comes in different colours- the chocolate is on my wishlist. Navy is one of my favourite colours too! It is so much more flattering to our skin than black in my opinion. Mister Maker comes to town!